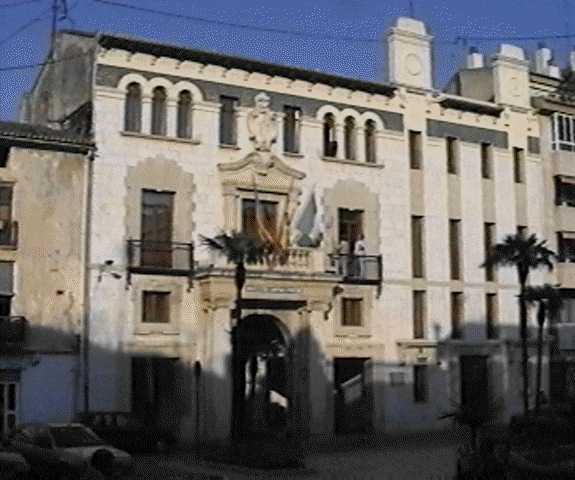 The town has traditionally been associated with growing rice, though its proximity to Valencia has encouraged the growing of citrus fruits to the detriment of rice. The surrounding area is a lush green plain and many properties can enjoy these country as well as sea views. Access to Pego is easy, being just 4 km from the main coastal motorway. Oliva Nova Golf is currently the closest golf course to the town, but major new development in the area will mean that it will soon have its own golf course.